The Carrollton GreenBelt Ribbon Cuttings of 2012-2015 were all celebrated by a community 5K run & walk. As the GreenBelt’s mileage grew longer, the runs became more popular. But for the Official Opening, The Grand Reveal, The Ribbon Cutting, The Final Mile, the Sweet Sixteen, or, as we came to call that last event to celebrate the trail’s completion – we decided to go big, hence – the BIG EVENT. And what better way to celebrate the community than a food truck festival with awesome craft beer? A local food truck festival with local craft beer! 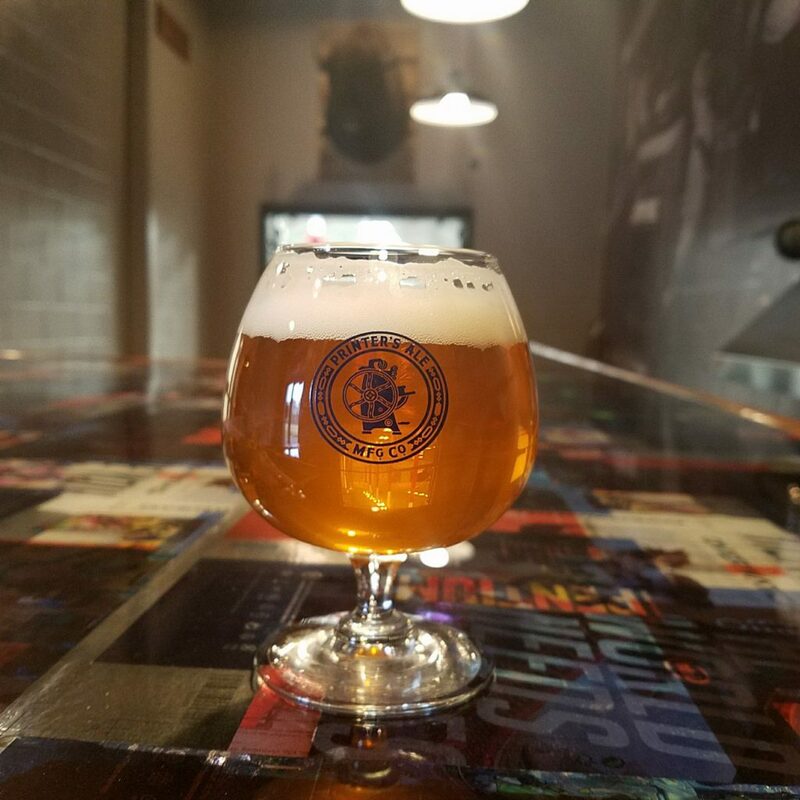 If you are not up to speed on local events – this spring Carrollton will see its first micro brewery – Printer’s Ale Manufacturing Company, a handful of your favorite restaurants rolling out their food trucks. 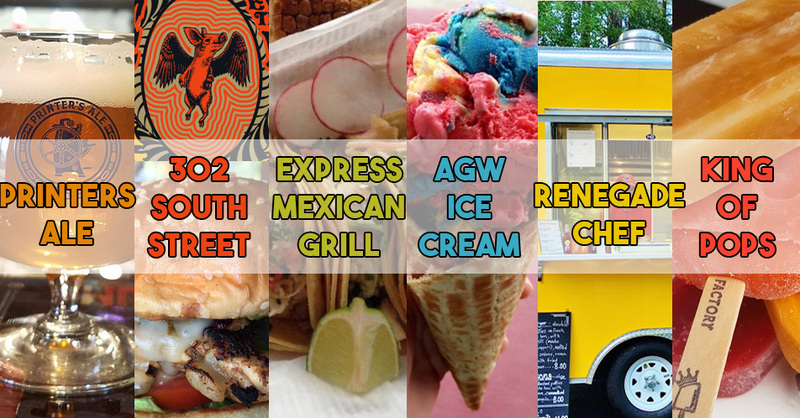 302 South Street, Express Mexican Grill, Renegade Chef, AGW Ice Cream will serve food, and as a surprise to foodies young and old – King of Pops is coming too! All of the (adult) registered bike riders and 5K runners/walker will get a glass of Printer’s Ale craft brew on the finish line! Printer’s Ale is also providing the commemorative glasses with GreenBelt and Printer’s Ale logo! Kids registered for the event will be treated to AGW Ice Cream! To register for the 5K and Bike Ride click here! Big thanks to the BIG EVENT’s sponsors: Morgan Oil Company, The Fleck Family and Colorado Premium! is a member-driven, grassroots organization striving to create an environmentally sensitive trail system in Carrollton while promoting health, fitness, and livability by integrating transportation with recreation.